We also hunt Waterfowl on these hunts when the seasons allow. It is a mixed bag hunt with plenty of action. We have tens of thousands of acres of excellent wild bird habitat. 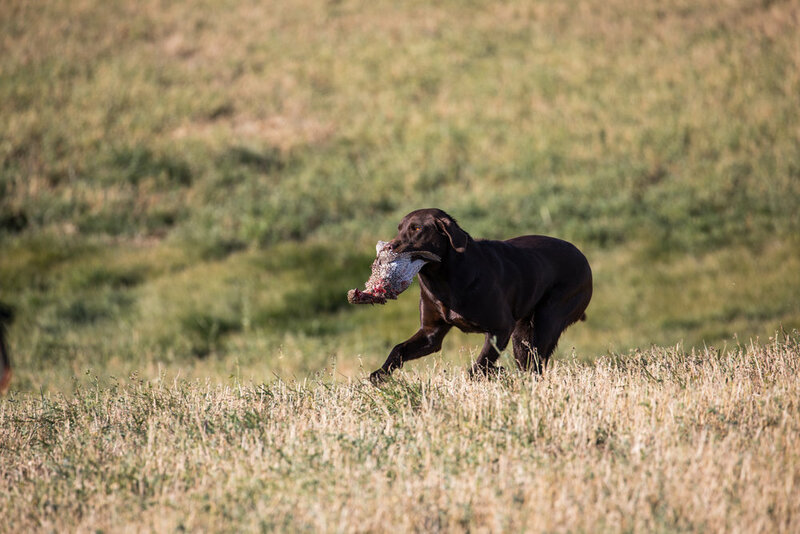 Hunt with our seasoned bird dogs or you are welcome to bring your own. 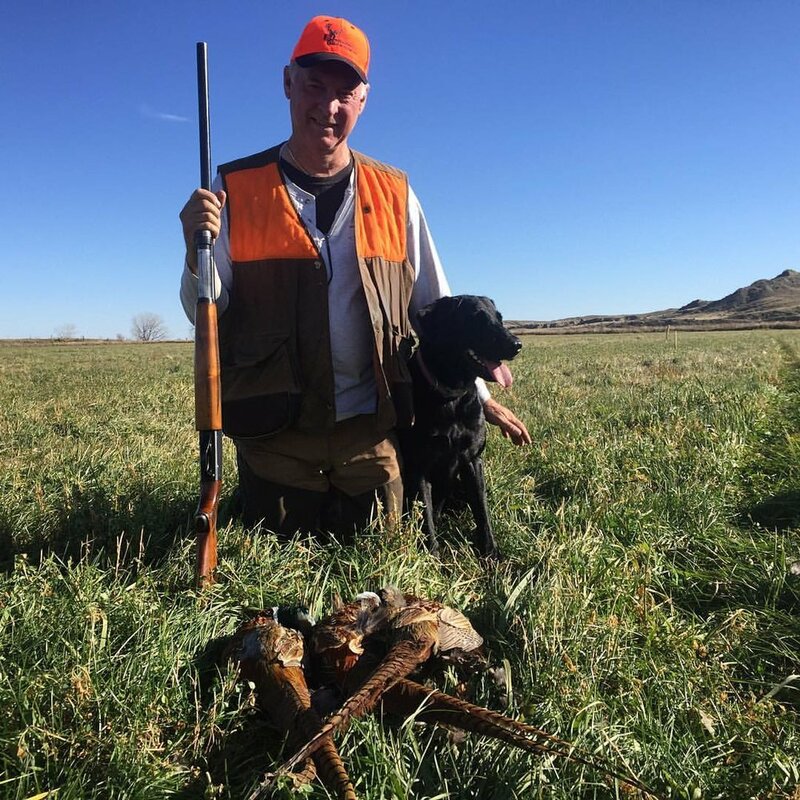 We encourage you to bring your own dogs to enjoy some Montana Bird Hunting. Outdoor kennels are available. Dogs are not allowed in the lodge and must be kenneled or leashed when not hunting. PLEASE CONTACT FWCO TO BOOK YOUR MONTANA BIRD HUNT TODAY!